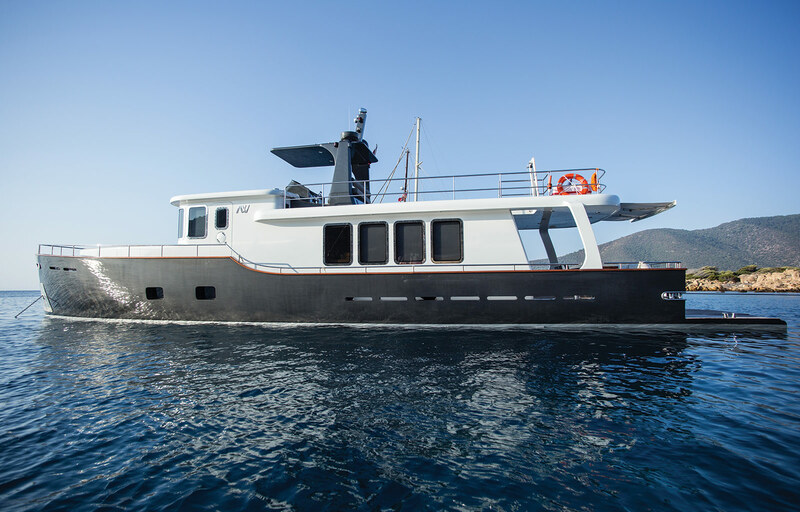 ADA Yacht Works is a premier Turkish yacht builder that is based in the popular Turkey yacht charter destination and yachting hub Bodrum. 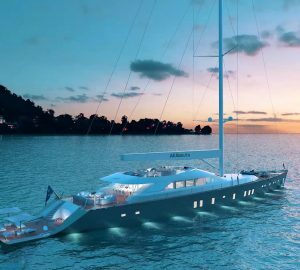 ADA YACHT WORKS specialises in the construction of high-end motoryachts and sailing yachts, made of wood, steel or aluminium alloy. The company is known for its innate ability to combine advanced technology and innovative production processes with established design concepts, and tried and tested engineering and production methods. Located in the Eastern Mediterranean, ADA Yacht Works have constructed numerous beautiful boats, including 47m Schooner ZENITH; 35m Motor Sailer LE PIETRE, 35m CASA DELL’ARTE II, 32m SUREYYA V, SURREYYA IV or the 28m motor sailer CASA DELL’ALRTE I.
ADA Yacht Works specializes in the construction of high performance custom open vessels made of wood and steel. It manages a team of highly-skilled and experienced designers, naval architects and technical personnel that have proven their mettle in producing high-end luxury yachts and superyachts. ADA Yacht Works was formally established by Vedat Semiz in 1993. The company’s shipyard, which features a 2000 square-metre covered area, has so far produced 12 high-end luxury yachts and superyachts with lengths ranging from 12 metres to 47 metres. The main focus of ADA Yacht Works is the formulation and adoption of advanced technology and improved production processes that meet the highest standards of performance and seaworthiness, as well as the expectations and preferences of yacht owners and corporate clients. The company also allocates its resources in research and development with the end in mind of determining latest trends in design and construction methods. One of the most notable projects of ADA Yacht Works is the Le Pietre, a 35-metre high-performance motor yacht. It was formally launched by the company in 2009 and is one of the most elegant superyachts that were constructed at the shipyard of ADA Yacht Works. This sailing yacht has 4 sails with a total sail area of 2,133 square feet. 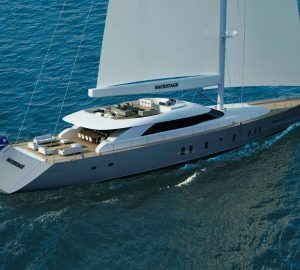 It can easily attain a speed of 13 knots under 20 to 25 knots of sea breeze, an impressive performance for a long-keel sailing yacht. This high-end megayacht boasts of a spacious aft deck. The pilot house is located on the yacht’s port side. Its elegant fixtures include a bar, an elegant dining table and settee. 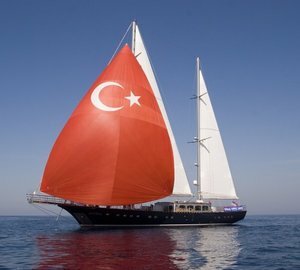 The owner of the high-performance yacht immediately participated in the 2009 Bodrum Cup International, landing at third spot and beating popular superyachts. 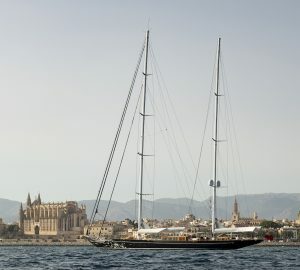 This astounding performance of this superyacht further cemented the reputation of ADA Yacht Works as the premier source of topnotch motoryachts and sailing yachts. 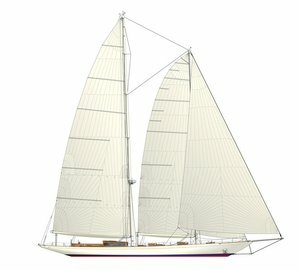 Another ambitious and groundbreaking yacht construction project includes the 47-metre Dykstra & Partners schooner Zenith, which was designed by Gerard Dykstra, an eminent naval architect. This Dysktra-designed yacht is the sister ship of the highly successful Windrose of Amsterdam superyacht, a regular entry in major regattas and one of the winning entries in the 2008 St. Barths Bucket. Below is a selection of beautiful and elegant ADA Yacht Works charter yachts available for boat rental. For more information and the full list of suitable yachts, please contact our experiences charter brokers here.